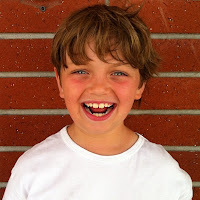 Life with Dylan: We Pinned It For Tigers - and we Won! As you may know, about a month ago I started a Pinterest board to create awareness and spread the word about the plight of the tigers. 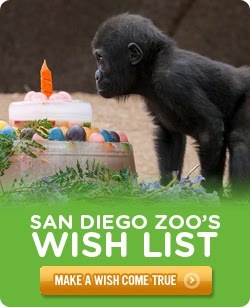 This board was created to enter a contest put on by the San Diego Zoo Safari Park as part of their 40th Anniversary and Endangered Species Day. Little did I know that by creating this board I would find a new love for these big cats and spark a fire in my son's heart as well. 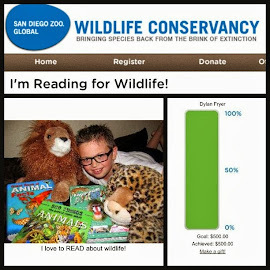 Last week, the top three boards were announced on the San Diego Zoo Safari Parks Facebook page and we were one of them. Now it was up to the fans to vote and select a winning board. 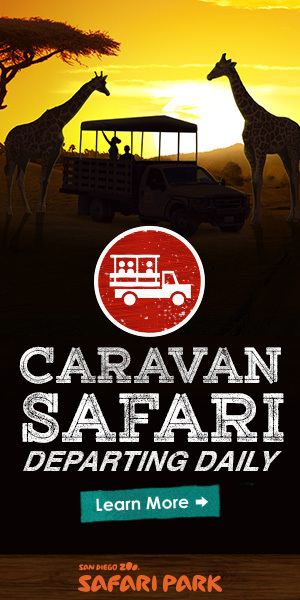 The grand prize was a Behind the Scenes Tour to meet the big cats of the San Diego Zoo Safari Park. Thanks to fan votes, we won the contest! I was so excited that I called Dylan's teacher and asked if I could come share the good news with him during class. 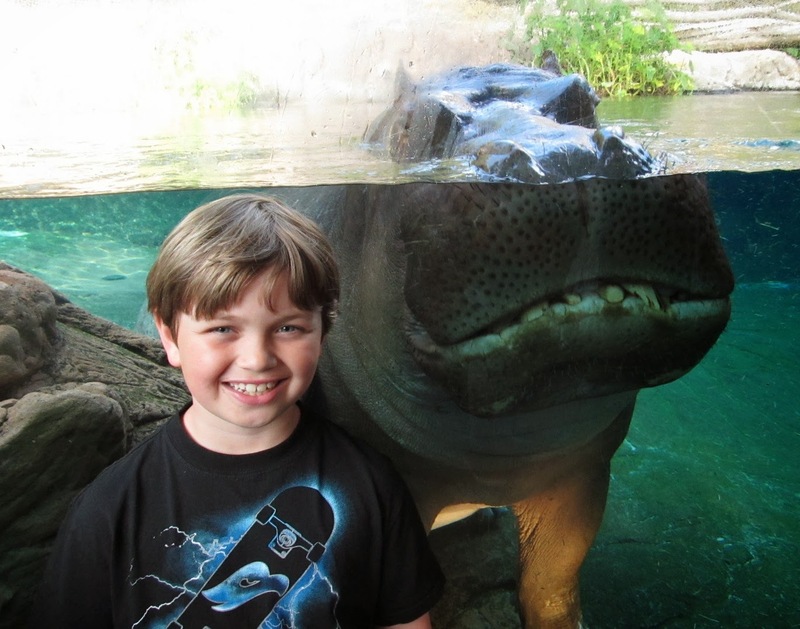 When I walked in the room, his eyes began to water. He knew why I was there. After sharing the story with his classmates, they all applauded and began asking him how they could help too. 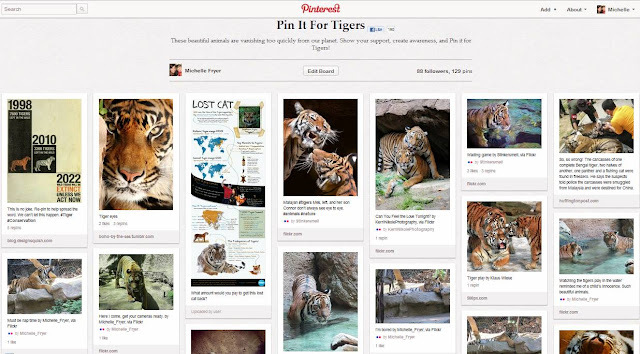 When creating my Pinterest board, I didn't want just pictures of tigers - I wanted to show more. 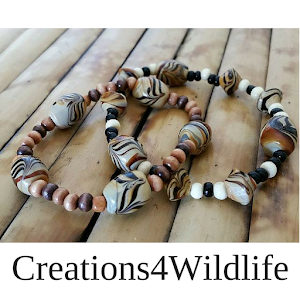 I found pictures of tiger cakes, tiger jewelry, artwork, and more importantly pictures that truly showed the plight of the tigers. 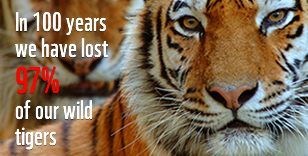 These animals are being hunted by poachers in such a cruel manner. This is what I wanted to show, and in the process I was brought to tears. 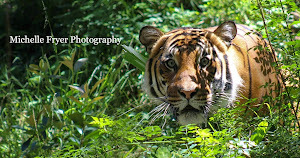 I found a new love for tigers that I was able to share and hopefully inspire others to share too. 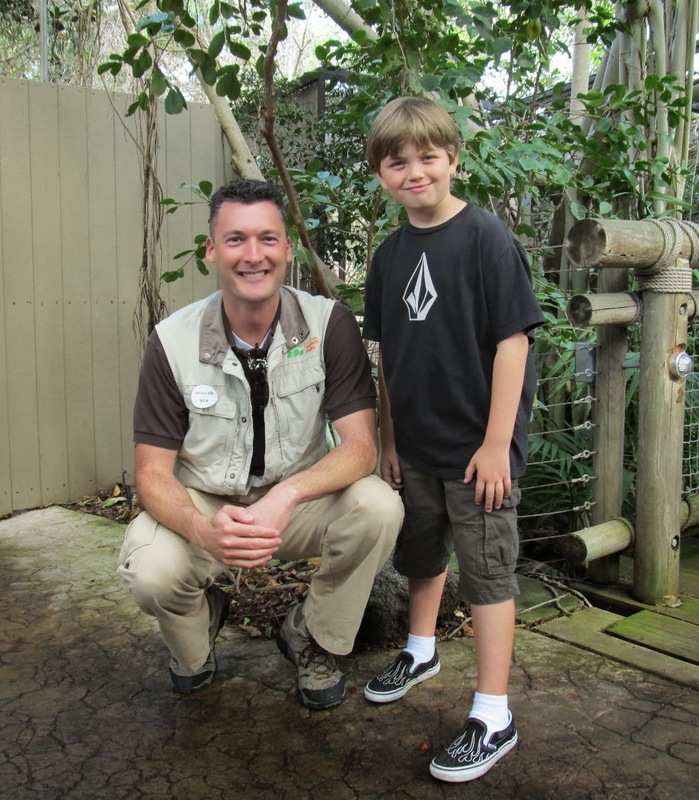 Shortly after starting the Pin it for Tigers board, Dylan and I visited the San Diego Zoo Safari Park for Endangered Species Day. 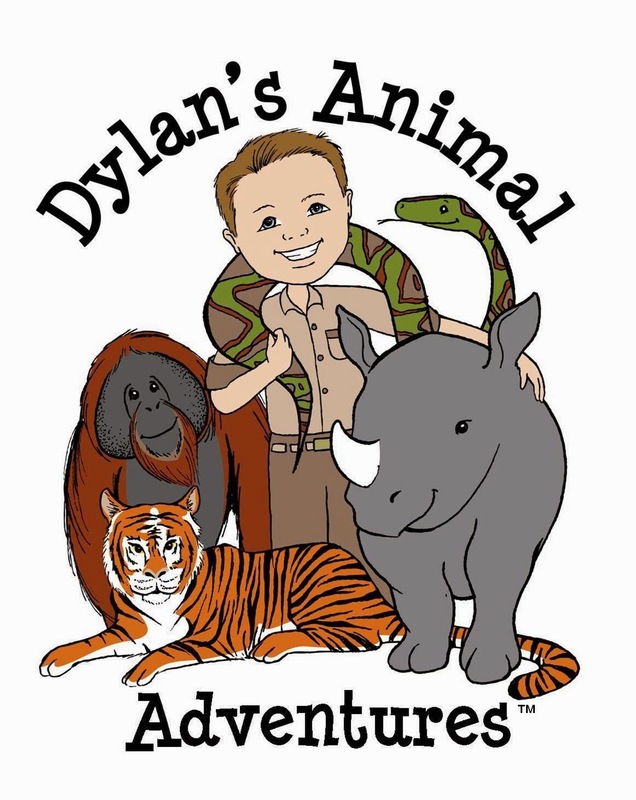 This is when Dylan found his love for tigers and decided to do his part. 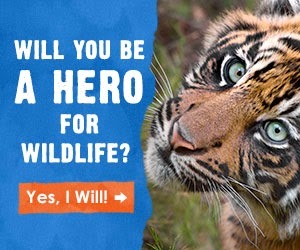 Together, Dylan and I will continue to share our love for tigers and all other endangered species - because we now know that even one person, no matter how old, can make a difference.